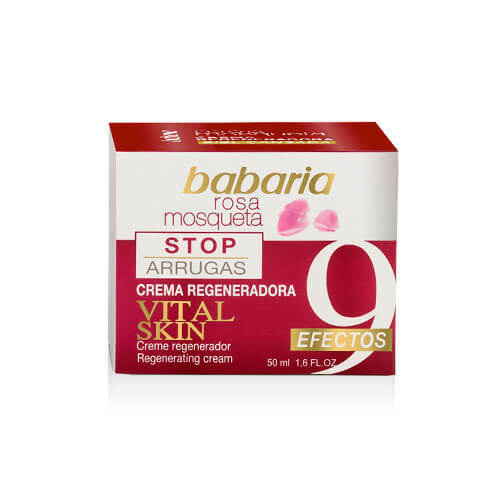 Specially designed for tired skin with total action. Has been developed to combat the signs of aging from all prisms, visibly improving skin. 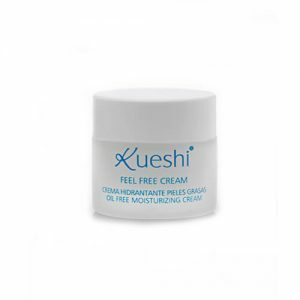 Specially designed for tired skin with total action. Has been developed to combat the signs of aging from all prisms, visibly improving skin. We found a synergy between its active ingredients to achieve a more elastic skin, more firmness and more elastic skin, more firmness and more smoothness. 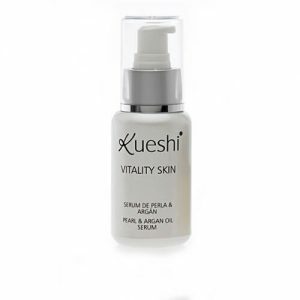 Because of its high content of Rosehip oil it keeps the skin highly hydrated. And thanks to its active derivative Soybean enhances cell longevity. 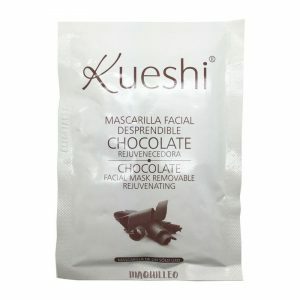 After use a more even tone in achieved, smoothes expressions lines and has anti-wrinkle effect.